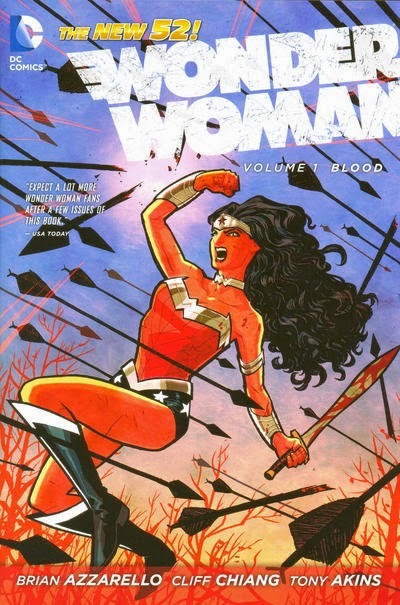 Wonder Woman: Blood (volume 1, New 52) by Brian Azzarello and Cliff Chiang - I was a little ways into this book when I picked it up on Saturday. It was a quick read, though one I didn't enjoy as much as I'd expected. 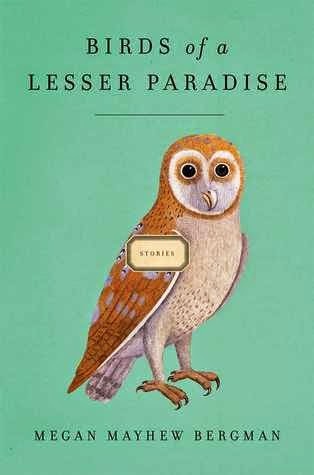 Birds of a Lesser Paradise, by Megan Mayhew Bergman - I had about 100 pages of this one left that I polished off pretty quickly. This as a rich, multi-faceted collection of stories. Can't wait to review it! The Hen Who Dreamed She Could Fly, by Sun-Mi Hwang - This is an interlibrary loan book that came in on Thursday. I picked it up Saturday night after finishing Birds and Wonder Woman, and I still polished it off in no time. This little fable packed a bigger punch than I expected. 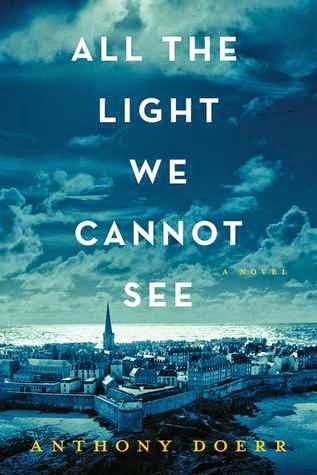 Right now I'm a little ways into All the Light We Cannot See, by Anthony Doerr. I picked this one up sometime this past week on a night I couldn't sleep. I was immediately sucked in by the short chapters and gorgeous, atmospheric writing. 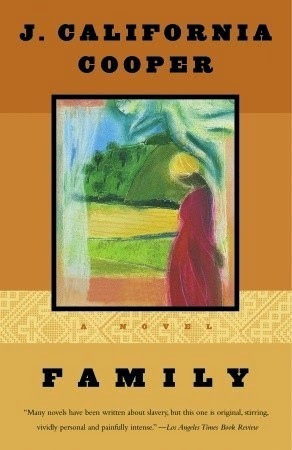 I picked up Family, by J. California Cooper, while I was at the library getting my interlibrary loan book. The central character is really interesting, and while I'm only about 70 pages in, the plot has taken some turns I wouldn't have anticipated. This month is shaping up nicely! How's your reading coming along? It's Martin Luther King, Jr. Day here in the US, so cheers to a day of service (and hematology appointments...hmmphf). Yay for a bookish weekend! You're having a fun time with birds and owls, huh? I love to see more people picking up All the Light and settling into it...hope you enjoy! LOL, I am! Funny how those little themes pop up sometimes, huh? Once I finished these books over the weekend, I had a little reading slow down. I'm hoping to get back into All the Light today or tomorrow. Glad you got a lot of reading done this weekend - sadly can't say the same for myself (young kids and long weekend = no time to read)! I couldn't get into All the Light, but I know everyone else seems to have loved it. Greyson was at his dad's this weekend, otherwise there would've been very little reading going on at my house. I know how that little ones + long weekend goes! :) I tried reading All the Light once before with no luck, but somehow it clicked this time. I've heard wonderful things about All The Light We Cannot See - I hope you're loving it! I am! Hoping to jump back into it at lunch today. All the Light We Cannot See!! I'm kicking myself in the pants for not buying it when it was on e-sale (not sure why $4 more is a deal breaker). 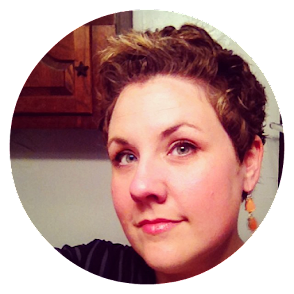 Enjoy your time off--minus the appointment. Hope it goes well. Wow great reading week! All The Light We Cannot See! Hooray! Love those avian covers. Oh my goodness, those short chapters make All the Light SO hard to put down! "Just one more..."
So happy your reading grove is happening. I can't wait to read All the Light, so many wonderful reviews of it. Yes ma'am! So good so far! 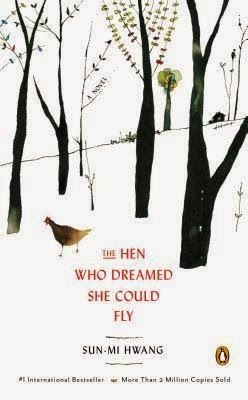 I've heard wonderful things about The Hen Who Dreamed She Could Fly—it's been on my list since the last Dewey's RAT. I'm glad you liked it! It was so lovely! I was afraid it would be a bust for me because I often have issues with fable-like books (in a similar way that I often struggle with satire), but this was just lovely! Can't wait to review it. Oh no! Be kind to yourself. If you're not in the mood, you're not in the mood! I'm so excited to hear that you're reading All The Light We Cannot See! When I picked it up I wasn't sure that I would like it but I was really quickly proven wrong. I was totally sucked in and didn't emerge until the book was done! 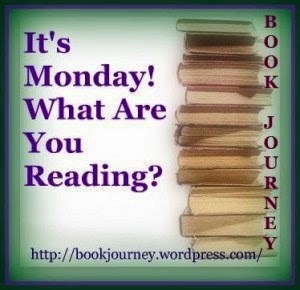 You've got a whole lot of wonderful reading going on this week! Yes ma'am! I'm loving it! Sounds like you had an excellent weekend! I finished off Some Kind of Fairy Tale by Graham Joyce and the first volume of Saga by Brian K Vaughan & Fiona Staples. Both were excellent. I did! I'm so glad to know you liked Some Kind of Fairy Tale and Saga! I love Saga and need to catch up. Ooh, I just read the first volume of Wonder Woman, too! It was my first ever Wonder Woman experience, so I was really behind the times. As in, when they first started talking Greek gods, I had NO IDEA WHY! Luckily, it was very good at explaining her origin story.